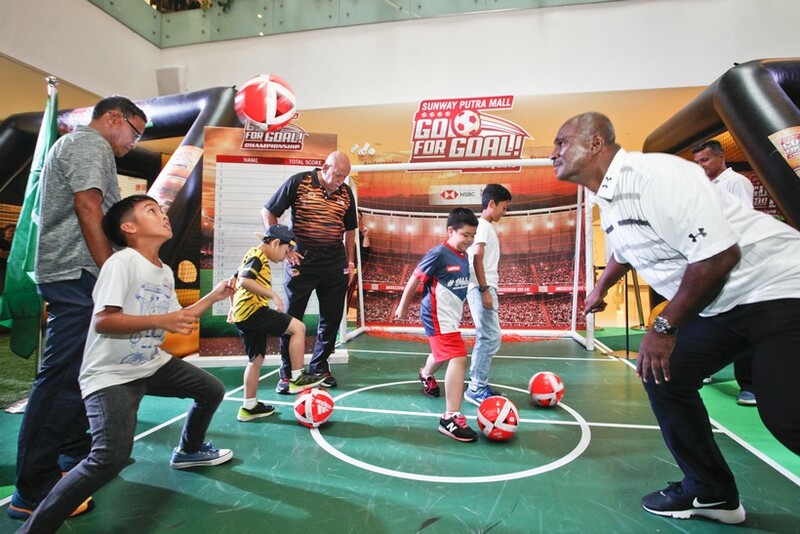 Footie fans should head to Sunway Putra Mall which has been gearing up for the incoming World Cup with the Go for Goal campaign launched in April. A series of fun games, promotions and fantastic prizes await those who can master the ball! 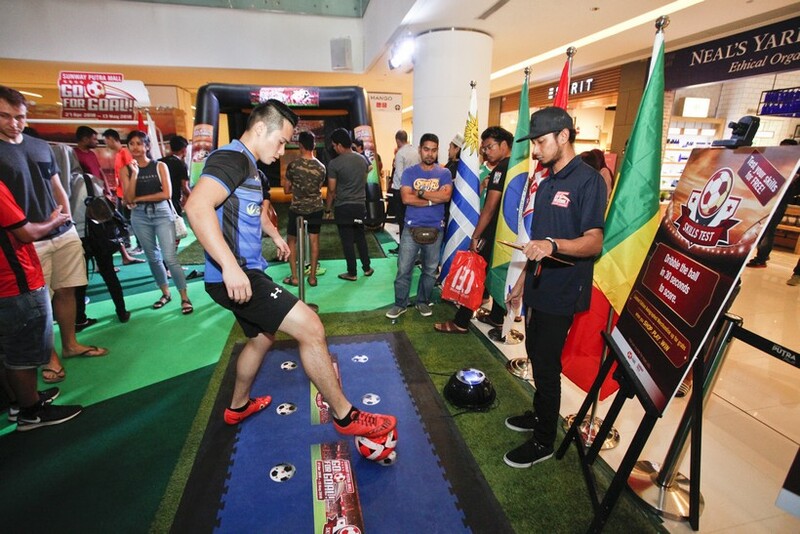 Visitors to the mall can test their skills at four game stations, namely Target Kick, Speed Kick, Reaction Test and Skills Test for a chance to win exclusive autographed football merchandise from world renowned players including Lionel Messi, Cristiano Ronaldo, Neymar JR, Eden Hazard, Philippe Coutinho and Luis Suarez. Recently, 20 top scorers from these ‘drills’ were selected to compete at a championship held at the mall. 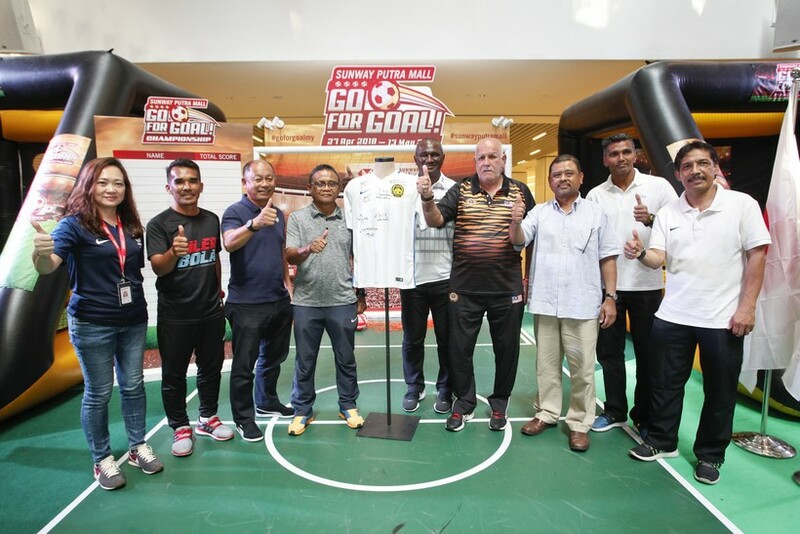 There to grace the event were Malaysian football legends such as Dato’ Santokh Singh, Reduan Abdullah, Razip Ismail, Zainal Abidin Hassan, Kamarul Zaman Yussoff, Shahril Arsat and A Jayakanthan. 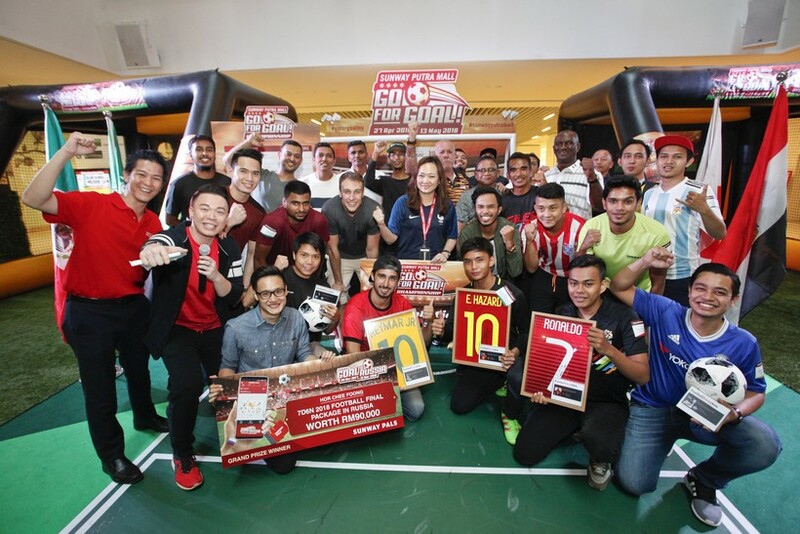 After a fierce battle across the game stations, the top 20 contenders were whittled down to six winners, as well as the grand prize winner of the Sunway Pals’ Goal to Russian campaign who won a trip for two to Moscow with accommodation, a city tour and seats to the World Cup final. There to present prizes to the winners was Sunway Putra Mall General Manager Phang Sau Lian and Sunway Pals Business Head Kevin Wong. 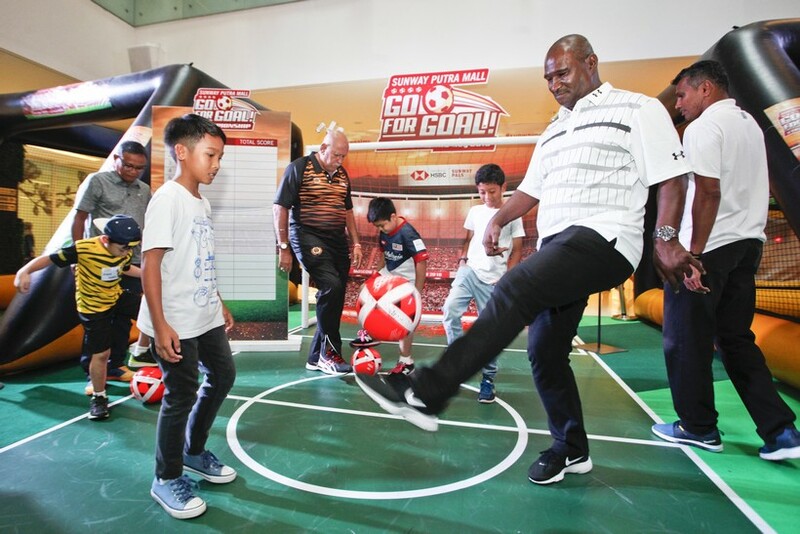 During the championship, 20 lucky Putra Junior Club members were also invited for a football coaching session with the Malaysian football legends. “We hope our little ones will enjoy sports more than just a hobby. Not only to inspire them, but also build up their self-confidence, learn new skills and make new friends,” said Ms Phang at the championship finals recently. Also part of the Go for Goal campaign, shoppers who spend RM250 (RM150 for HSBC credit cardholders and Sunway Pals members) in three receipts mall-wide can redeem a Limited Edition Jersey USB available in three designs. This promotion ends on 13 May.